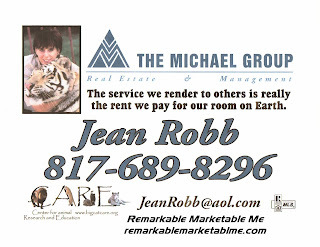 Really cool "Open Houses" of the Week: June 9-10 ! 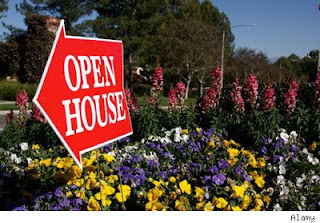 There's nothing quite like the lure of an open house sign. Granted, you might not be in the neighborhood (or tax bracket) for many of these outstanding properties, but there's still plenty to admire -- even from the comfort of your swivel chair. From coast to coast -- and everything in-between -- we lay down the welcome mat at some of the most enticing open houses in the nation. Property details: Situated just above the famed Sunset Strip in the coveted "bird streets," this stunning 5,600-square-foot estate is nothing short of an A-list property. With luxury features such as an infinity pool and spa, stainless steel wet bar, outdoor fire pit and decks, and state-of-the-art iPad system to control the entire home, you'll be living the luxe life in this L.A. beauty. The home features Baltic Stone detailing and ceilings of cedar and ipe wood. It has five bedrooms and six bathrooms. See more Los Angeles homes for sale. Property details: This elegant country mansion is perfect for those who love the great outdoors but still yearn for those necessary creature comforts! Built on more than 3 manicured acres boasting apple orchards and lush, wild greenery, this 10,000-square-foot home offers you endless views over upstate New York's inimitable natural surroundings. The home has five spacious bedrooms and eight bathrooms. Luxury features include an infinity pool, spa and wet bar. 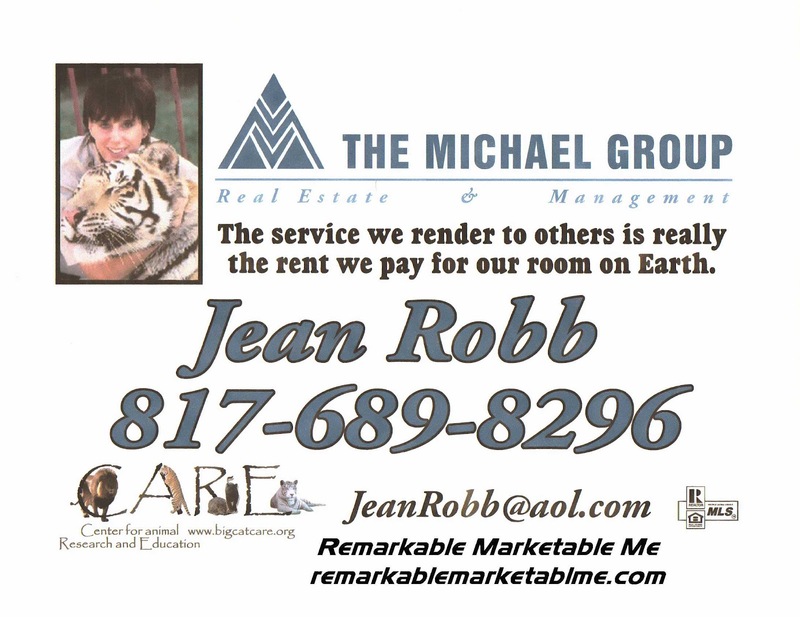 See more Armonk homes for sale. Property details: Located in the picturesque Northeast foothills, this truly beautiful split-level 4,800-square-foot house is anything but your average home. Sitting on a 1-acre, tree-covered lot within blocks of Santa Fe's historic plaza, this unique home boasts plaster walls, and other regional architectural details such as vigas (rough-hewn beams) and latillas (wood slats that accent the ceilings and walls). It even has a casita (guesthouse)! It's a five-bedroom home with character to boot! 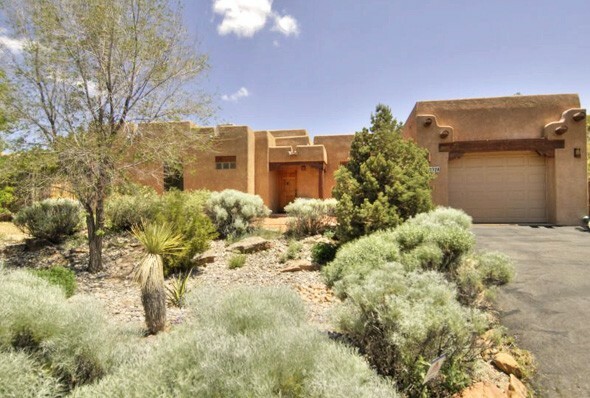 See more Santa Fe homes for sale. Property details: Got an eye for beauty? This exceptional stone-and-stucco Colonial pays "unsurpassed attention to detail." 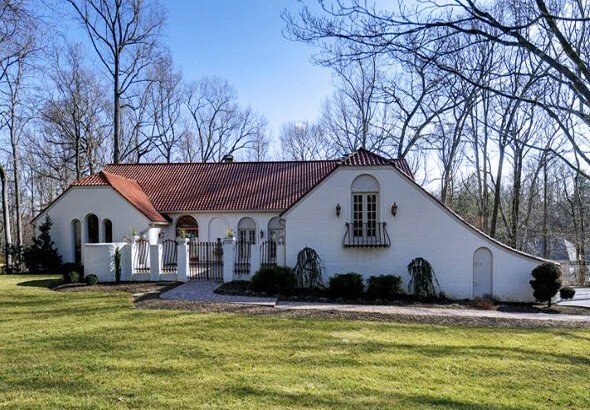 With a custom slate roof, exterior landscaping by Charles Owen, marble floors and wood detailing, this is simply one of the prettiest homes you'll ever lay eyes on. Curl up by the classic antique-style fireplace with your favorite read, or whip up your favorite meal in the chef's kitchen. This five-bedroom home has something for everyone. See more Great Falls homes for sale. 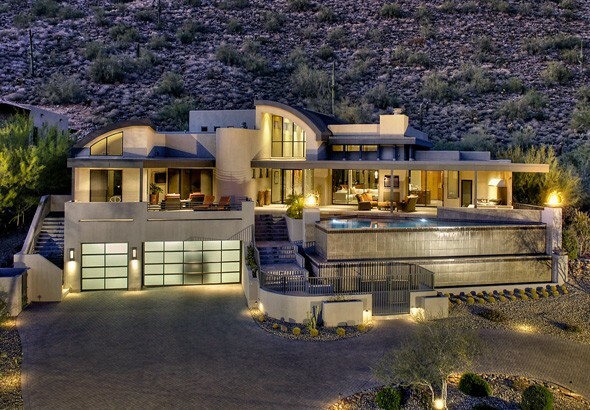 Property details: Who says living in the middle of the Arizona desert can't be sheer luxury? With a Triangle negative-edge pool and spa, a U-shaped martini-and-wine bar, ample outdoor patio space for entertaining, and a yoga room, this Scottsdale home is L.A.-luxe through-and-through. Boasting an open floor plan by George Zajacek in collaboration with Aaron Jenks, the home features five bedrooms, seven bathrooms and airy, museum-like living spaces. With those unbeatable golden views, this home's a desert dream. See more Scottsdale homes for sale. Property details: This beautifully renovated, Mediterranean-style home sits on 2 lush green acres, steps away from the Congressional Country Club. Love entertaining? This home could be perfect for you, with grand spaces, a two-story foyer with curved staircase, a window-wrapped sunroom and even a wine-tasting room! The home features six bedrooms, six bathrooms and a massive chef's kitchen. See more Bethesda homes for sale. Property details: If you want fantastic city views in an idyllic suburban setting, then this home is definitely for you. 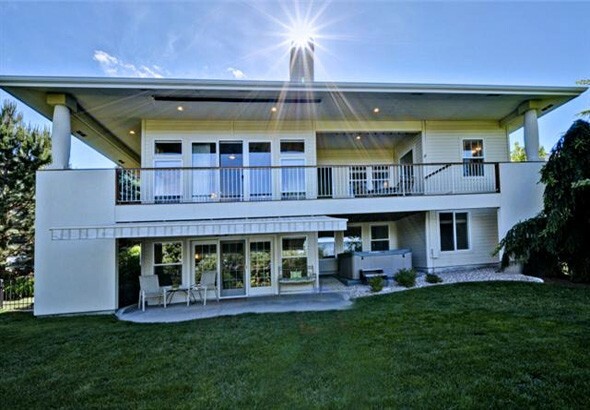 Close to the foothills, botanical gardens and downtown Boise, you can't beat this home's convenient location. Inside you'll find glossy hardwood floors, expansive windows in every room and gas fireplaces for those chilly nights. The 2,705-square-foot home features four bedrooms and three bathrooms.